Reinventing the Real Estate Industry. No High Pressure. No Sales Tactics. 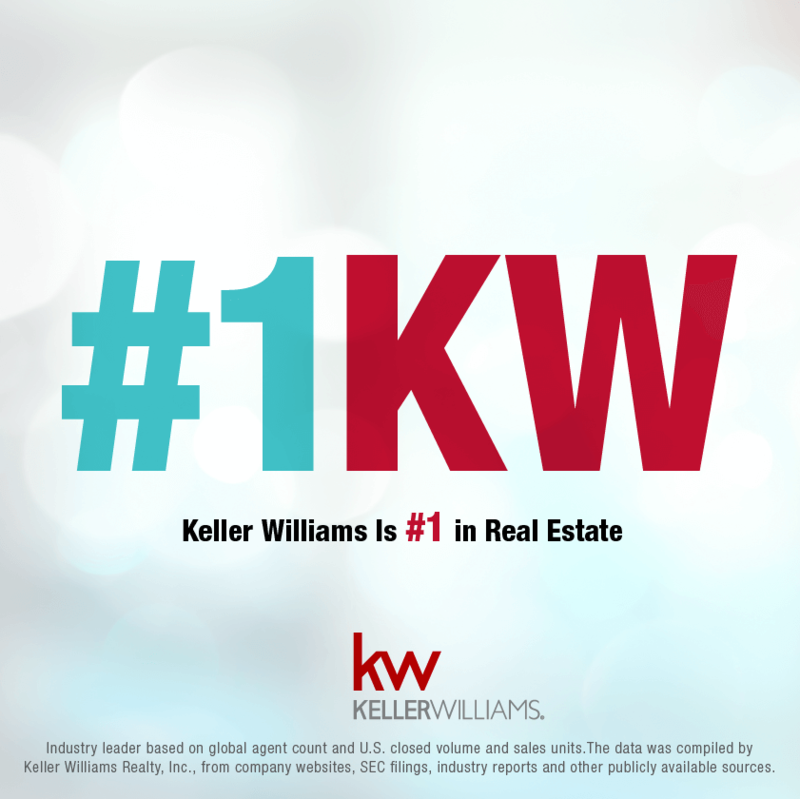 Keller Williams is the #1 Brokerage! 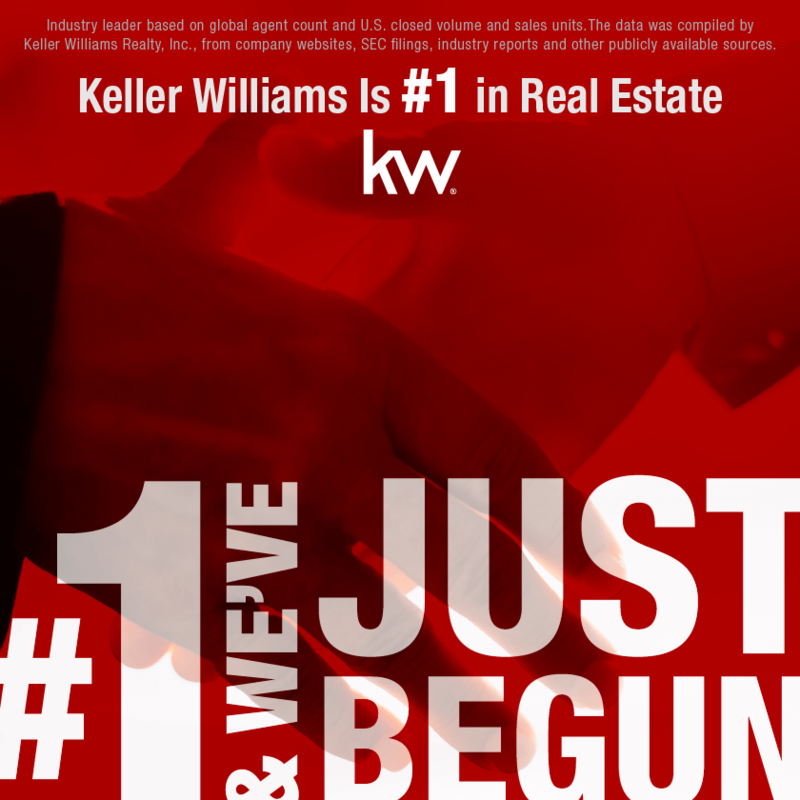 Last week our entire brokerage, Keller Williams, took time to celebrate a major accomplishment. We have been named the nation’s #1 brokerage with the most agents, most homes sold, and highest volume closed. 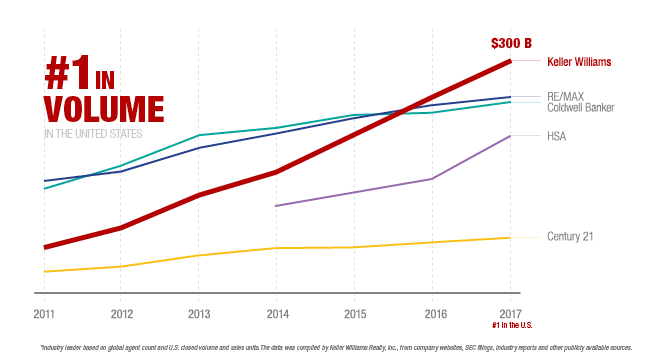 Last year (2017), our 155,000 agents closed over 1 million units and generated $300 billion in revenue. Check out the graphs below and read the full announcement here! 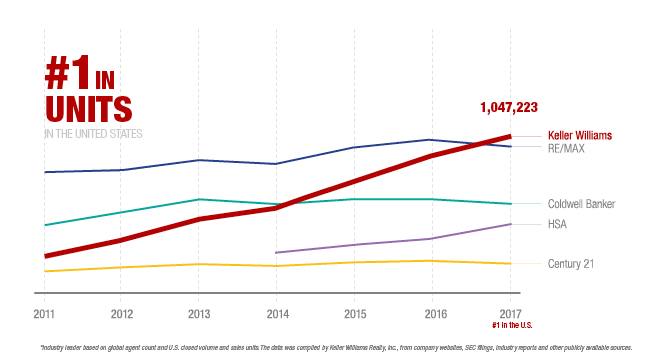 We know what you are thinking “Congrats, but what does this mean all mean for me?” To get to #1, Keller Williams has developed technology and systems to help both buyers and sellers gain a competitive edge. For sellers, our technology ensures that your home gets the most exposure and seen by the right buyer. Our extensive agent network allows us to get your home in front of more buyers. As a buyer, this network helps us learn about listings before they even hit the market. Let us know how we can put KW’s proven systems, technology, and network to work for you today! 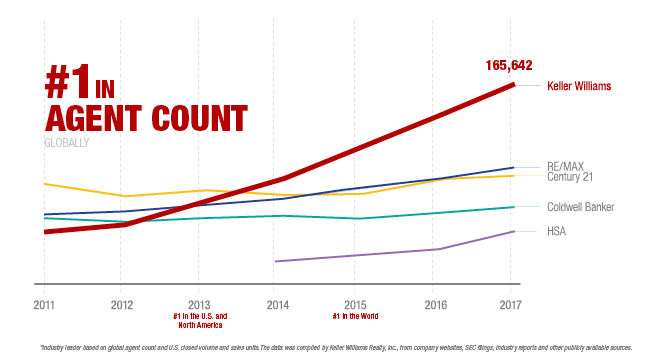 We are incredibly excited to be part of this milestone and are even more excited to see what the future holds! We hope that you are part of that future!